Huge appreciation to you, my loyal supporter. For your purchases, your kind words, your reviews, and everything in between. Without you, I would not have been as successful and as enthused to keep the stories coming. Thank you so much! Dana and the rest of the Beauforts remain a constant target for a secret society that will stop at nothing to ensure every member of that family is six feet beneath the soil. Reblogged this on keiaskyy's Blog. Just finished reading the last book in the series and I must say I couldn’t put it down. I have to say I look forward to reading more from you. I’ve read all your work and look forward to the release of your next book. Please continue your work it’s a true blessing to your readers. Awesome words to read…thank you Regina, I appreciate your support. It means much to me and my family. God’s blessings. Really enjoyed the first two books. 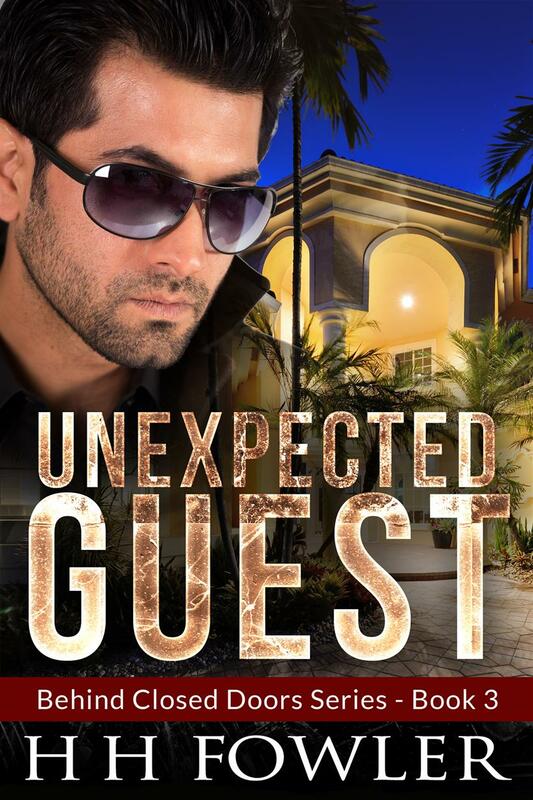 When will it be available for me to purchase unexpected guess on my nook? Ready to read. Hi my friend, if all goes well. Part three will be available on all platforms at the of March 2015. Huge thanks for your support! One of the Best Written Books I’ve read in a long time. Thanks for the dedication of your craft. Next Next post: What’s next for H H Fowler?